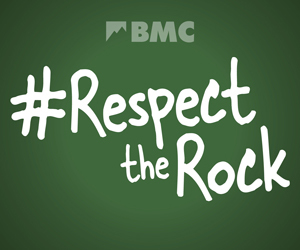 On this page, you’ll find links to summaries and minutes of recent BMC Board of Director meetings. The summaries were introduced following the BMC AGM on 16 June 2018, and aim to let BMC members know the key themes discussed at each Board meeting and any important decisions that can be made public. The summaries will be produced and published as soon as practical after each Board meeting. More detailed minutes will be published in due course. The BMC Board of Directors is the ultimate decision-making body of the BMC, and is responsible for overall operation of the organisation, as well as setting and implementing organisational strategy in consultation with National Council.